1.all iron steel. never damaged. 2.perfect fit with scissors and planer tool.more items fit. 3.huge angle of the edge of knife. fit 5 ~ 90 degree. 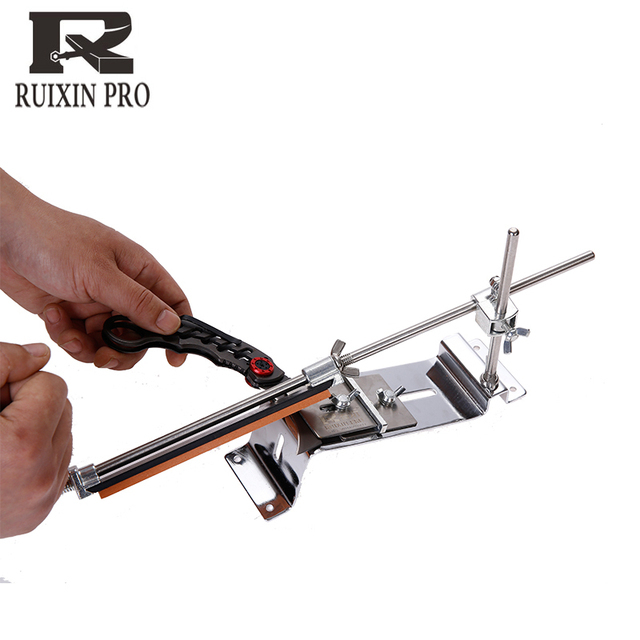 4.more flexible to use.can press the knife on the sharpener when you are not skilled.a backer behind. make the blade of 2side the same wide.when you are skilled,can not press,easy to use. Contact me if you want to buy a large number.i will give you a good price.